Good Hope Hardwoods' Skip Kise relates the story of launching his lumber supply business Landenburg, PA.
We opened our doors for business in 1990, however, the concept of Good Hope Hardwoods originated in the 1940's when the feel and smell of grandfather's cabinet shop was first experienced. Fine woodworking and the search for figured lumber began as a hobby over forty years ago. Through the years it developed into a full-fledged business. The knowledge we have gained from the many friends and contacts we have made through the years continues to be one of our most valuable and treasured assets. 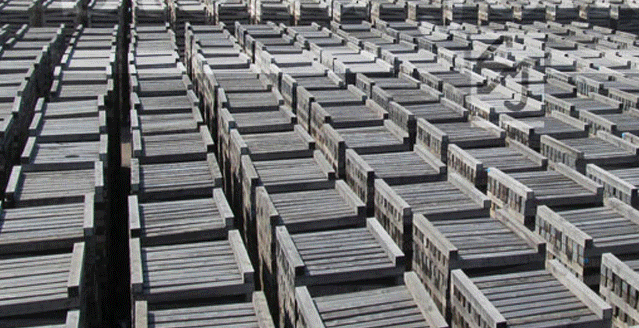 All of our slabs and lumber are carefully milled (preserving the sequences of flitches), patiently air dried for 5 years on sticks and then finished in our de-humidification kilns and brought down to 8% before being added to salable inventory. 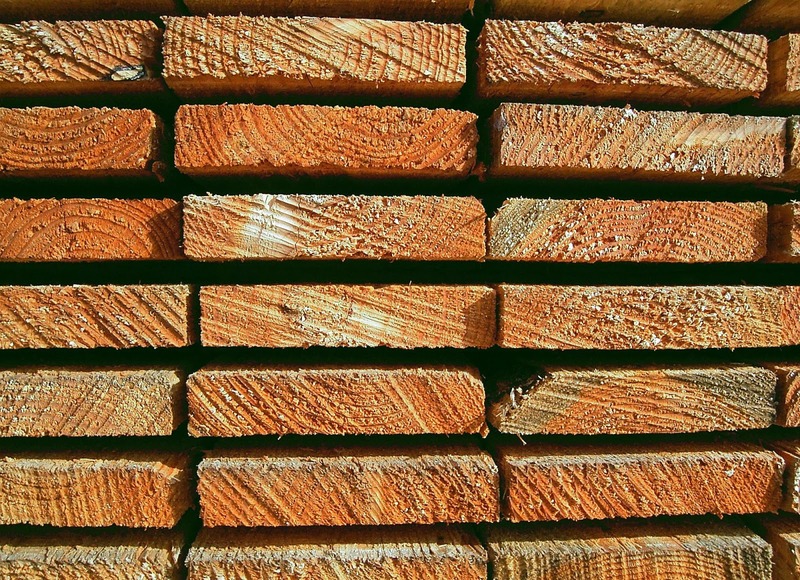 The result is matched sets of figured hardwood lumber and slabs that are bound to meet or exceed your specifications for figure, moisture content and consistent quality. Premier walnut, cherry, and tiger maple for fine woodworking is our other specialty and we also offer custom, random-width flooring. We take great care in searching out, purchasing and custom cutting our logs into matched set, live edge, slabs. As slabs and boards come off the saw, each is labeled and carefully recorded into inventory before beginning the drying process. We also have additional species of wood other than those listed above. Among the live-edge suppliers to Good Hope Hardwoods is Kinloch Flame Mahogany, in Unionville, PA. Doug Kinlock relates his company's story. The mahogany slab sales business sprang from hisKinlock Woodworking. For years I bought all the crotch mahogany I could find and I was pretty good at finding the wood. Wax the ends, knots and wildest crotch figures, put on sticks, band and then put them in the barn for safekeeping. All the boards have now been air dried inside at least 5 years...some 20 years. We have used the crotches in some amazing furniture: a 36" Pie Crust Tea Table, a New England desk, a 4-drawer shell Chest, and many very cool coffee tables. These boards are not cheap. Following the terrible economy, it has taken awhile for interest to increase and check books to be opened. We are seeing some nice sales recently: Two boards were shipped to Whitehorse in the Yukon Territory, four boards to Connecticut, and a great board sold which we will make into a coffee table for a young collector in Phoenix. 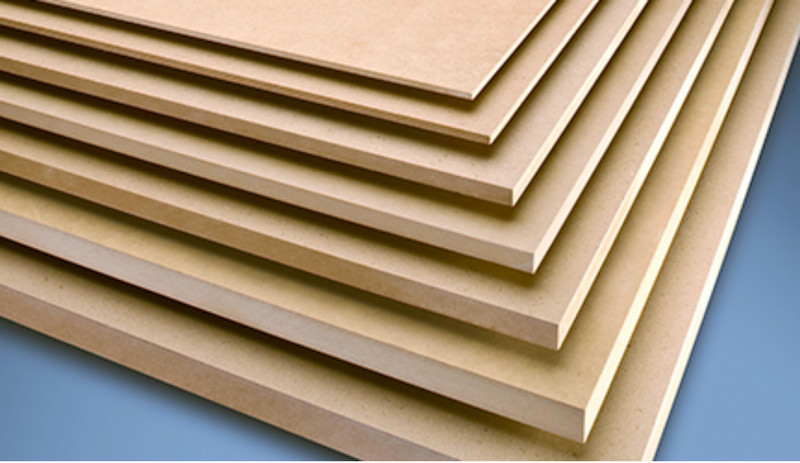 Feedback was that our customers were finding it difficult to mill our amazing boards. Not everyone has a 52" planer sander. So now our boards are planed and sanded to 60 grit. By the way, I do have the elusive satinwood crotch veneer and 6" x 6" fiddleback mahogany bedposts, but I am not parting with those unless we make them into furniture.